Thank you for visiting our website. We designed this to help answer your questions about us and our music. Just a click away you can . . . 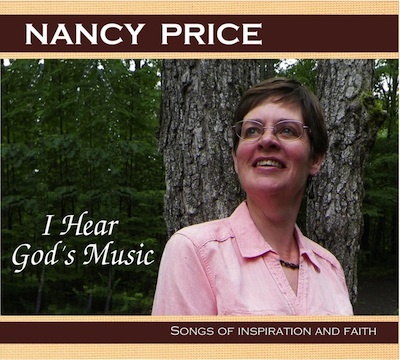 Announcing the release of Nancy's new CD - "I HEAR GOD'S MUSIC". Click on the image to listen to selected audio clips and find out how you can purchase your copy online. 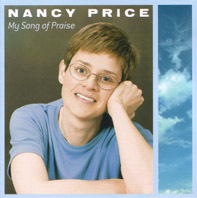 Her first CD - "MY SONG OF PRAISE" is still available. Click on the cover image to get more information. Thanks for stopping by. 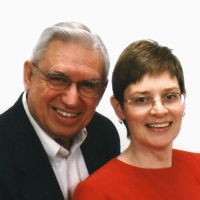 We hope you will gain a little more insight as to who we are and what we do. Send us a note - we'd love to hear from you.